The Itsy Bitsy Spider Crochet: Another New Halloween Pattern! It's been a while since I've had time to do as much pattern writing as I have done this past week. I actually have several patterns all written down in my notebook, but just haven't had the time to photograph and publish them. But, thanks to my dear husband taking some evening baby duty this past week, I have another new Halloween pattern ready to go! Meet my spooky little ghosties! 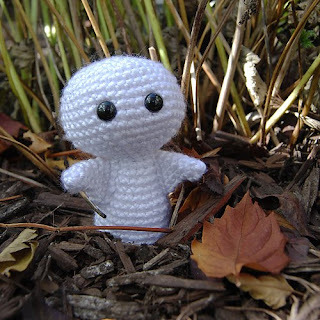 Some of you may recognize the ghosties from my Halloween amigurumi last year. They're actually very easy to make and can be finished in in less than an afternoon. You can purchase a copy of the pattern on Ravelry for $2.50 and get started making your own Halloween haunting group today! oh goodness! 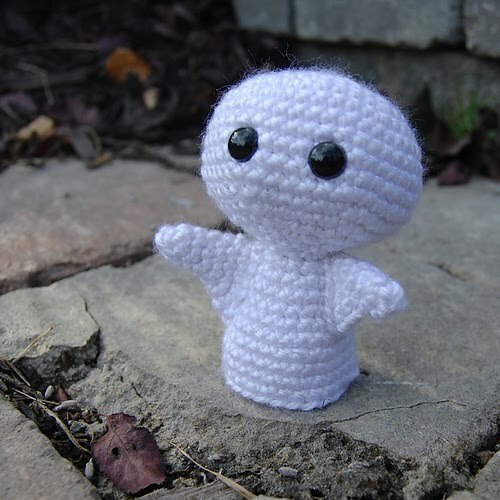 That is probably the cutest little ghost I have seen! awwww. So adorable i love him! Oh, now, he is just too cute! 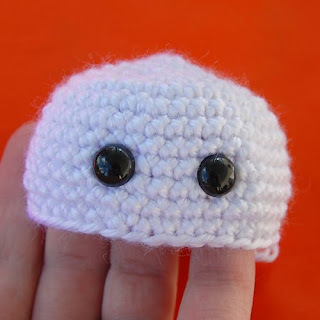 he's a very cute ghostie! 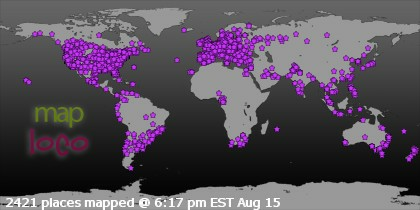 Thanks guys -- I'm so glad you all like the ghostie pattern! I spent yesterday evening working on some ghosties for the shop and hope to have them listed very soon!